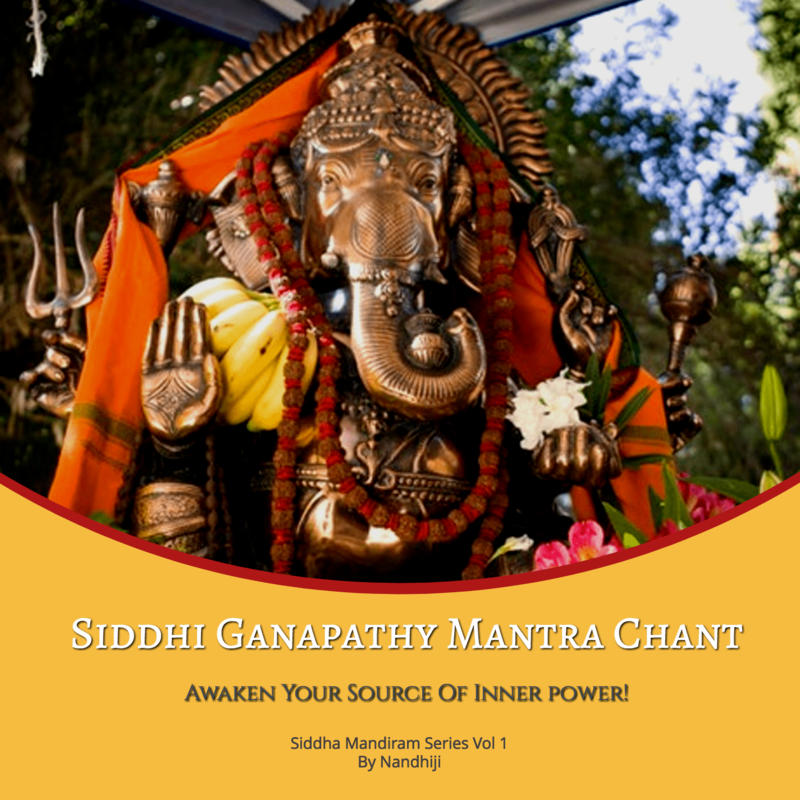 This mantra has never been revealed to the world before and it is only with the blessing of Nandhiji’s Guru Siddhar Rajaswamy Guruji that this powerful chant is being released to humanity to awaken, guide, protect and bless all who chant and invoke Lord Ganesha. – Transforms all limitations such as financial, health and relationship shortcomings into a positive and abundant reality that is conductive to harmony in our life. 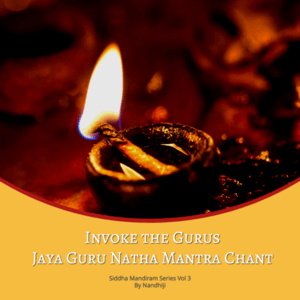 – Dissolves karmic obstacles that block our path towards realization and enlightenment. – Awakens us to the inner light. 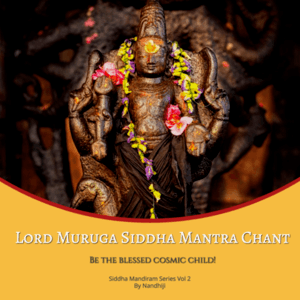 – Builds a strong foundation to strenghten our spiritual practice. – An awake Root Chakra brings peace, harmony, love, tranquility and abundance for all of humanity.